4D reality comes to life with Pop! the first Pop! imprint and mascot! 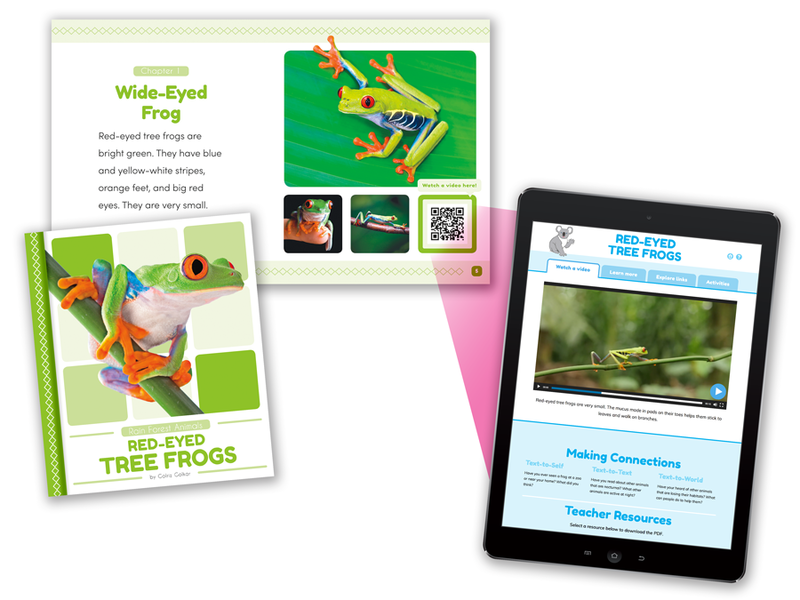 With Cody’s QR codes, young readers can link* directly to web-based content that supplements each title. If QR code scanners are not available, readers can use the unique website address printed in each book to access fun, free online content. Videos, activities, booklinks, and more for each title are hosted at popbooksonline.com — and are all 100% free, with the purchase of Pop! titles. *Scanning QR codes requires a web-enabled smart device with camera and/or a QR code reader app.